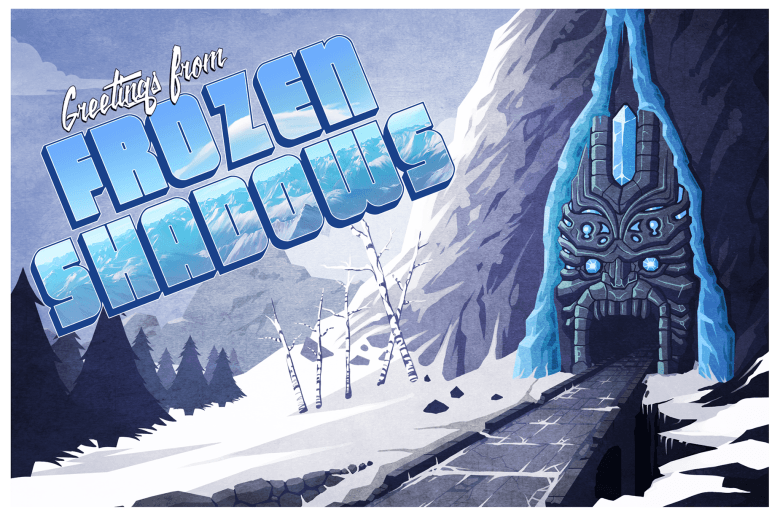 We’re finishing up 2015, and now that you’re all good and tired of your families, we’ve checked out some great December iOS games to help you decompress in solitude. This month’s offerings should cover all of your needs, whether you like to relax with a simple match-three title or need something more strategic. We have high-def graphics, pixel art, orchestrated music, chiptunes, straight-up fighting, and strategizing. December had something for everyone. In no particular order, here were our favorite diversions from the December rush. I just leveled up while I was driving to pick my kid up from school. I set up a digital battle using my iPhone while sitting in my driveway, hit “Go,” and then just put my iPhone down on my dashboard while I drove to get him. I’ve been calling these types of games “auto-battlers” for their central feature: letting you skip tedious, grinding gameplay that tends to be a feature of traditional role-playing games. 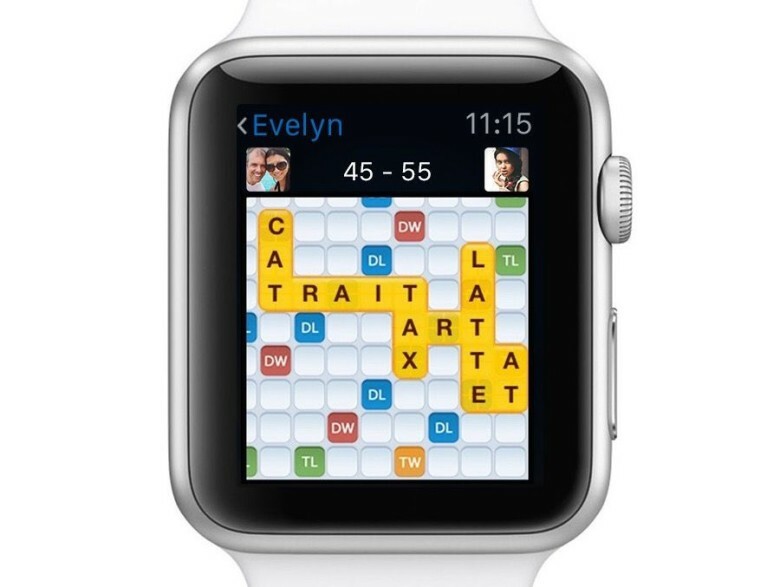 I don’t have time to micromanage my iPhone; chances are neither do most people, which explains the rise of casual gaming over the past five years or so. 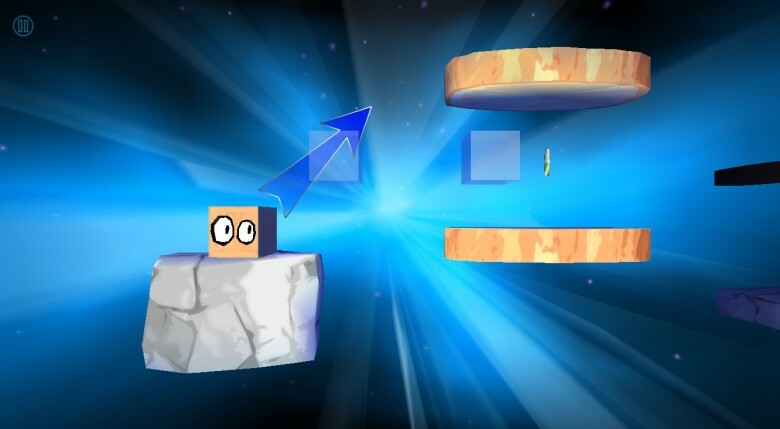 Here are three fun mobile games that let you experience more depth than a typical Flappy Bird clone, but still don’t require too much input to enjoy. Turn-based combat and city building action. Hey, check it out — another free-to-play game with typical energy mechanics and city building aspects that will be familiar to anyone who’s played a similar build and battle game in the last year or so. 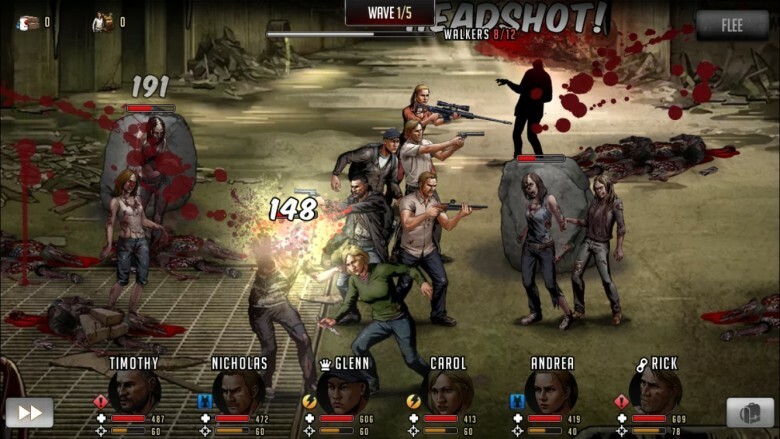 Unlike the other games, however, this one is set in Robert Kirkman’s award-winning comic book series. Titled The Walking Dead: Road to Survival, it’s set in the fortified town of Woodbury just prior to The Governor’s arrival. Fans of the story might enjoy messing about in the universe, especially with the fantastic, comic book-style art that infuses this whole project with an authentic zombie-apocalypes feel. Check out the gameplay video below to see what I mean. New stuff for one of our favorite iOS games. Bethesda’s runaway hit game Fallout Shelter is getting a well-needed dose of new stuff today, including several balance fixes, some new threats to your vault, and a handy robot assistant who can help you collect resources and scour the wasteland for you. That's a lot of dead deer. And soldiers, I guess. Dominations is one my new favorite games on my iPhone; it combines the gameplay of Clash of Clans (build a city, attack other cities) along with a more historic approach. You’ll take your city from Bronze Age to the Space Age, upgrading your warriors and defenses along the way. 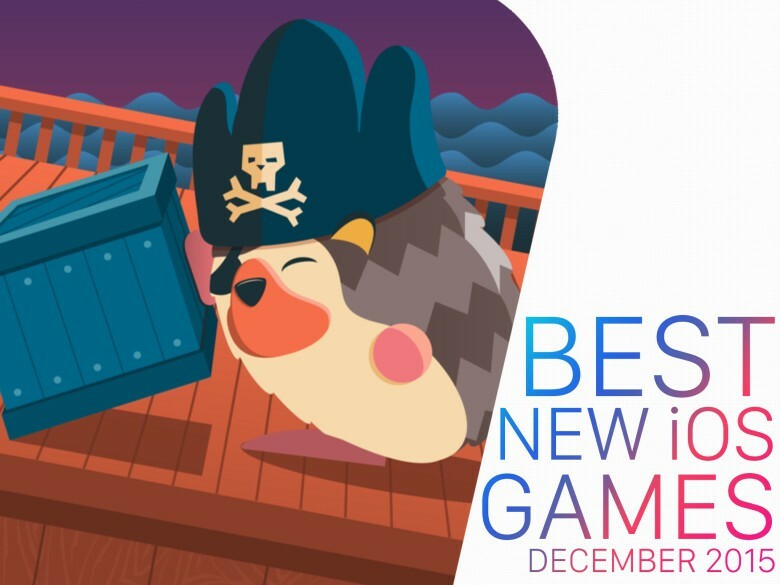 Developer Big Huge Games has scored a big huge hit with this one, garnering 7.2 million downloads across the App Store and Google Play in the space of 60 days. 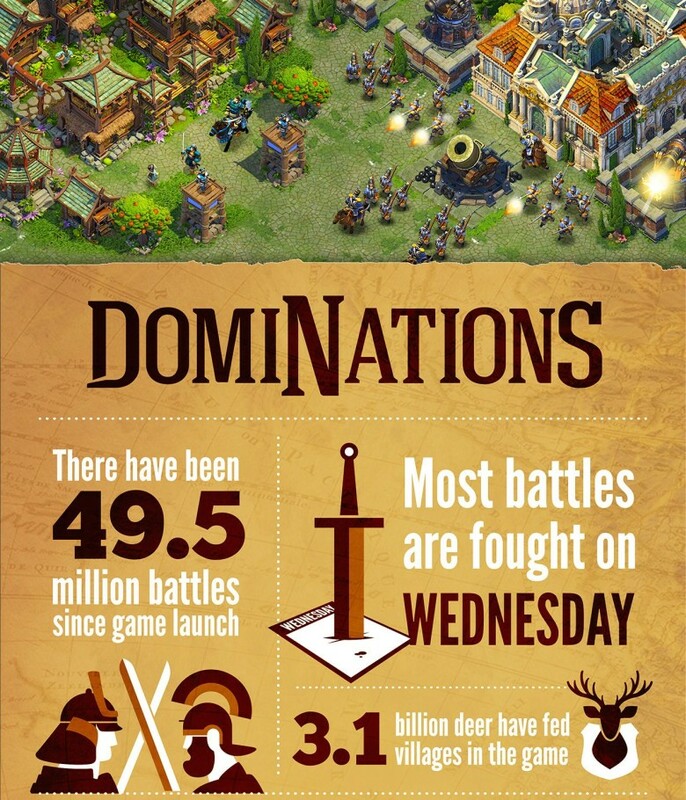 Players have racked up some serious activity in game, too, as you can see in the infographic below, prepared by Big Huge and publisher Nexon Games. Hearthstone addicts players rejoice! 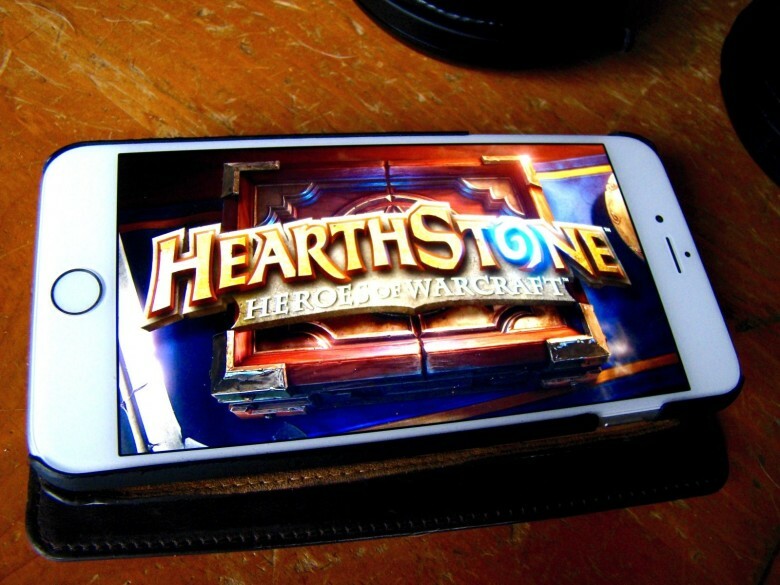 Blizzard’s incredibly compelling digital card game is now optimized for your iPhone or iPod touch. We’ve heard rumors that some folks even use their iPhone while in the bathroom. Gross! If you’re one of those people, though, get ready to never stop playing Hearthstone again. Sure, the video game company behind mega-hits World of Warcraft, Starcraft II, and Diablo III has had a version of this easy-to-learn, hard-to-master two-player collectible card game on the Mac and iPad since 2013, but this is the first time you’re able to play it on the small screen without any jailbreaking or hacking needed. 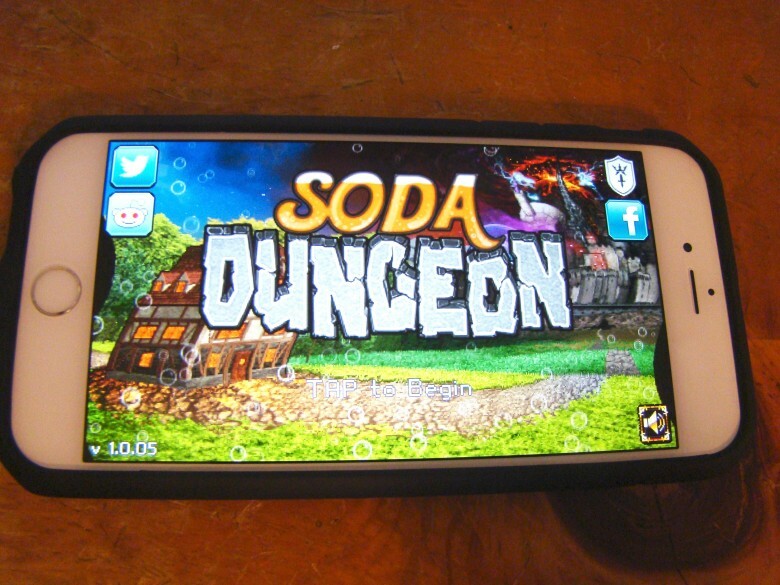 Getting your game featured by Apple is the best way to jumpstart your indie game success. Sometimes, even games that seem rather basic at first glance can become powerhouses. 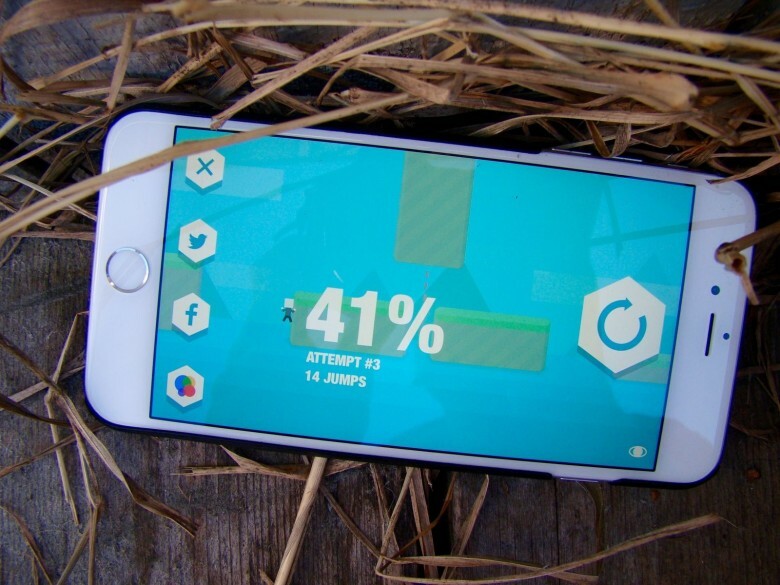 Mr. Jump is seeing some phenomenal success with five million downloads in the last five days since its release. It’s shaping up to be another Crossy Road-style success story, and the developers at 1Button games attribute the game’s instant success to Apple.